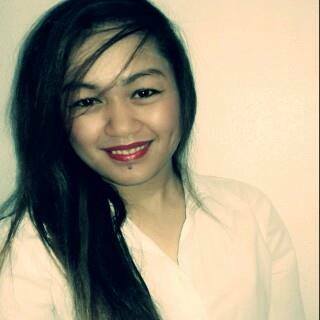 She says: I am Maria from Philippines, currently in Bahrain working as an accounting clerk, but I want to stay in Europe hopefully I can find a nice family that's willing to sponsor me and I will be grateful and will never let my employer down. Her interests are: Outdoor activities, like cycling, skateboarding, swimming and skating. I like trekking and spend time with nature. She says: Nanny/au pair from scotland currently living in Bahrain. She says: Nanny/aupair called Isabel from Kenya 41yrs. Looking for a job with a nice family starting 1st December. Her interests are: Watching movies, listening to music, going out with friends. 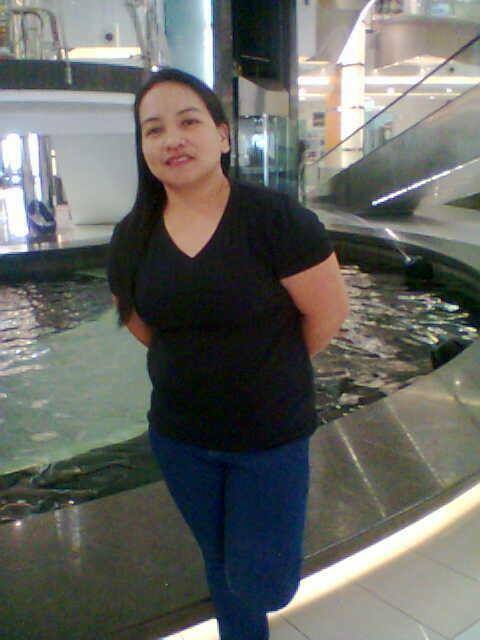 She says: Nanny/au pair from Philippines called agnes 49, looking for a job with a nice family. I can start July 20 because my working visa here in Bahrain will be end this coming june 30.. Her interests are: music,love to play with children,watching tv and playing with dogs. 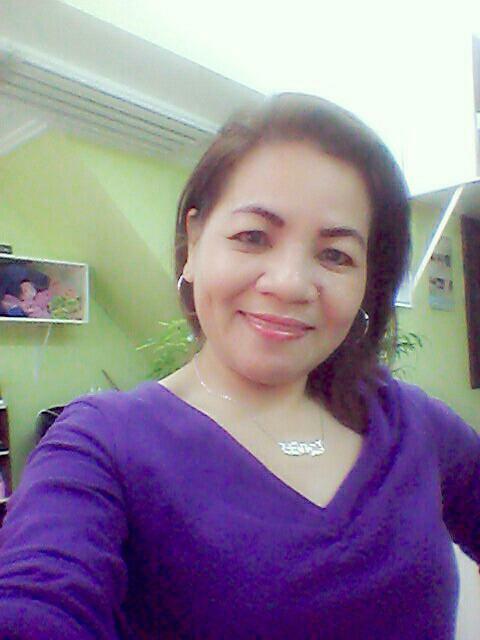 I love also cooking,dancing and singing..
She says: Nanny/au pair from Philippines called Lolina,39,looking for a job starting from January 2015.I'm currently staying here in Bahrain as a nanny and a housemaid but my contract will end on December 2014.